A public awareness campaign uncovers Jakarta’s few suitable but forgotten parks, whetting local appetites for green spaces they can use. When Samsuri moved into the park custodian’s cottage at Taman Langsat in South Jakarta’s Kebayoran Baru, he asked a family member to bless his new sturdy home and make peace with the ghosts that he thought might lurk in the trees. Adding to a sense of gloom, the 54-year-old says, “We’re legions of homeless people.” Over the years squatters, vendors, and drivers waiting to go on shift had descended on this sizable park a stone’s throw from bustling Blok M, driving away what few visitors the dilapidated green space received. For Nadine Zamira, the founder of a public relations agency, Leaf Plus, that’s proof that Jakarta residents crave an alternative to shopping malls and trips outside the city. The city government is struggling to set aside space to meet a government imposed deadline of 30 per cent green space by 2020. If residents don’t make clear what they want in a park they may end up with same dreary spaces unsuitable for anyone but ghosts. But first residents need to know the parks even exist. In 2010, Zamira set up Leaf Plus — an advertising agency that focuses on sustainable development and environmental awareness. 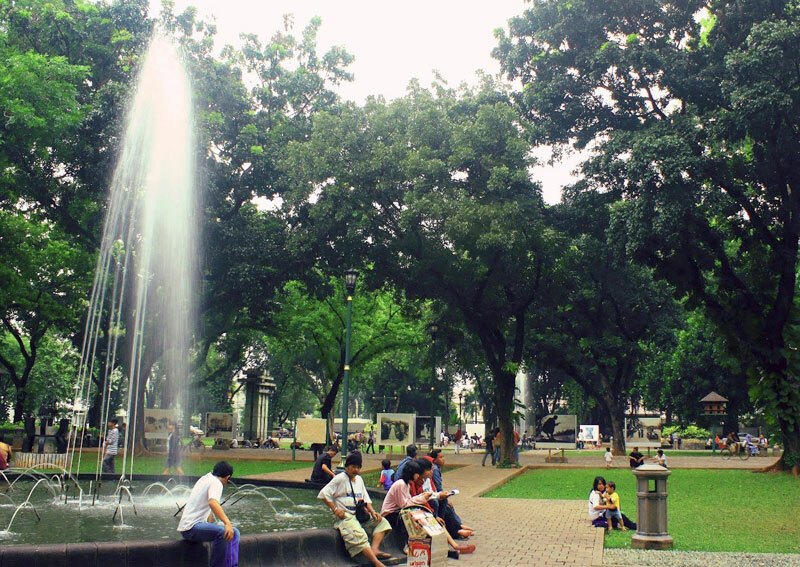 The Kemang based agency is profit driven but it won what’s thought to be the first government contract to raise public awareness of the city’s officially listed 1,000 or so parks. The Hidden Park campaign attracted more than 2,500 followers on Twitter as visitors snapped photos of the park’s art works commissioned for the occasion and loaded them onto the networking site. Movie nights, when not rained out, were another hit. Most visitors said they’d never visited the park before. Zamira and her gang invited 75 students from three neighbouring schools to plant and harvest vegetables in Taman Langsat. Only four of the grade eight students had visited the green space on their own. While Leaf Plus’s client for Hidden Park is the Ministry of Public Works, Zamira and her company had to work their contact lists to get the required permits to host the events, underlining how, for many, parks are unusable. 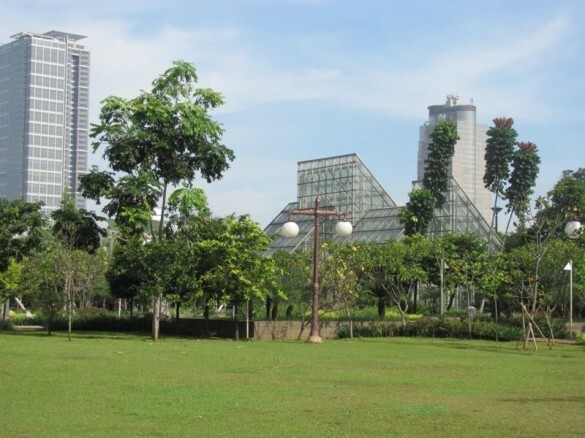 Author and Professor Nirwono Joga, chairman of the Indonesian Landscape Architecture Study Group, says that of the 960 parks that the Jakarta Park Agency claims dot the city, most sufficiently lack scale, cleanliness or even basic facilities. 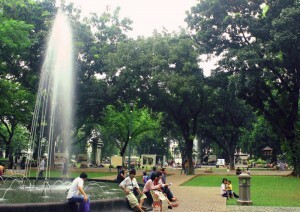 Together with Green Map Jakarta which catalogues the city’s usable parks, he lists only 15 that are worthy of a visit, including Taman Langsat. 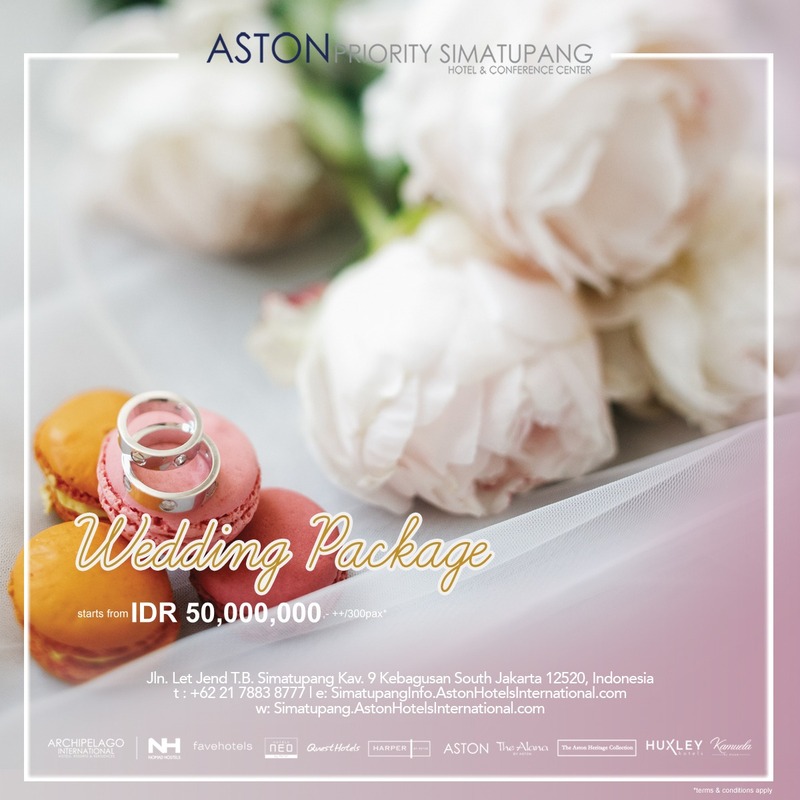 His top picks include Kridaloka Senayan urban forest in the Senayan sport area, Srengseng Sawah park (Taman Srengseng Sawah) in West Jakarta across from Taman Anggrek Mall, also Menteng park (Taman Menteng), Suropati park (Taman Suropati) and Lembang Lake park (Taman Situ Lembang) in Menteng area. He says he’s confident the new administration of Joko Widodo, who was elected governor in September, will set aside more green space and improve on the parks the city already has, pointing to cities such as Oslo, Melbourne, Vancouver and Singapore as possible sources of inspiration. “The parks in Jakarta should have ecological value, and benefit the economy as well as social culture,” Joga explains. Zamira says Leaf Plus hopes to secure another contract for next year, when the agency aims to expand the campaign to five parks and opens spaces that potentially include the banks of the heavily polluted Ciliwung River. At Taman Langsat, 12-year-old Adira Machmud takes time out from frying up some of the spinach she’s harvested from the school’s plot. She dreams of becoming a doctor and reckons that when she’s not studying she’ll come back to the park.